When state legislator Stephen Cabarrus sought a compromise between quarreling Scotch-Irish and German settlers over the location of Cabarrus County�s seat, his appeal led to a �concord� that gave birth to one of North Carolina�s most charming cities. 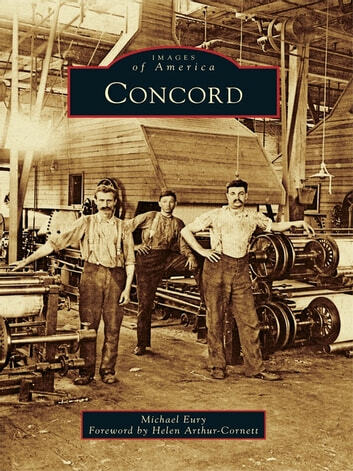 Not long after its 1796 founding, Concord began a transformation from an agricultural community into a textile-manufacturing mecca as captains of industry built empires exploiting the cotton that so abundantly sprouted from the region�s fruitful soil. 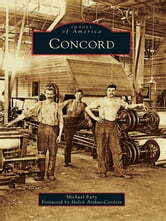 By the advent of the 1900s, textiles� prosperity encouraged an architectural renaissance within Concord�s downtown, where the stately buildings, churches, and residences still stand today. While the cotton mills that made Concord famous are no more, the city has transitioned into a fast-paced motorsports center and the home of North Carolina�s most popular tourist destination, Concord Mills shopping mall.